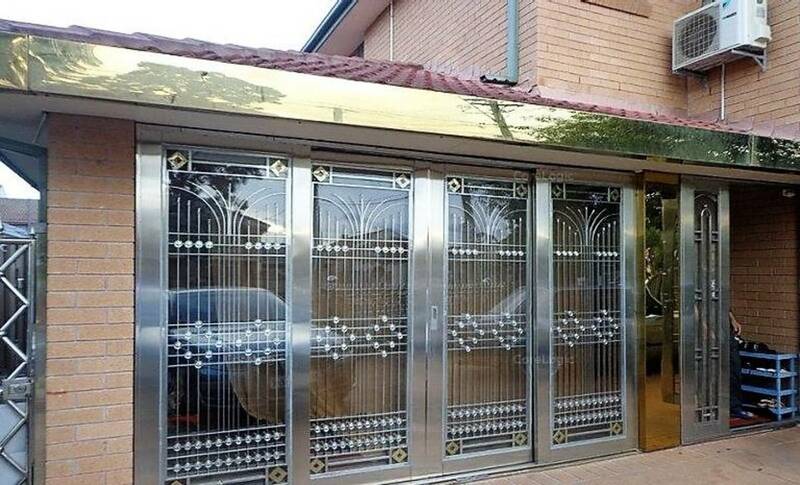 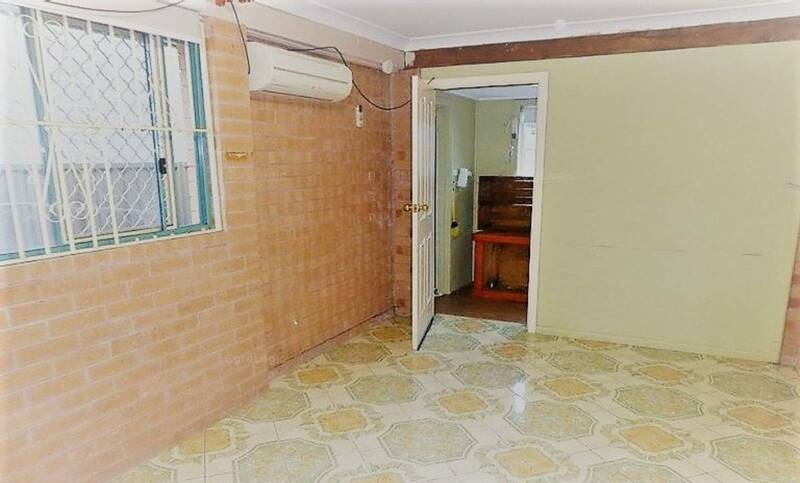 Fully self-contain accommodation property easy access to Canley vale /Cabramatta railway station, walking distance to both shopping centre, school and library. 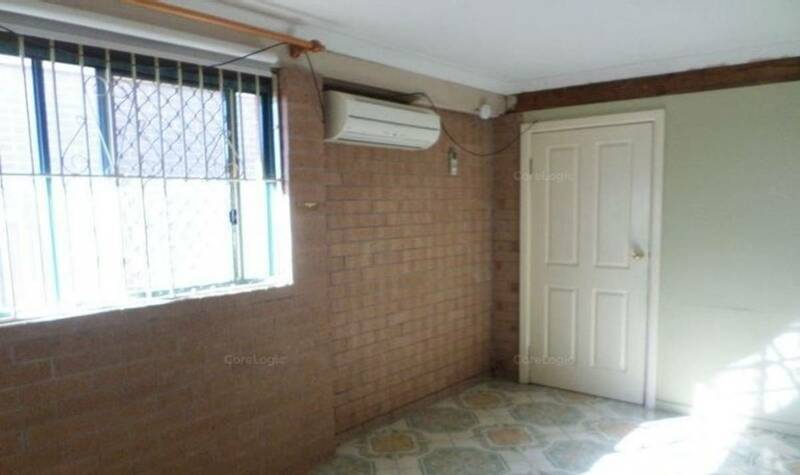 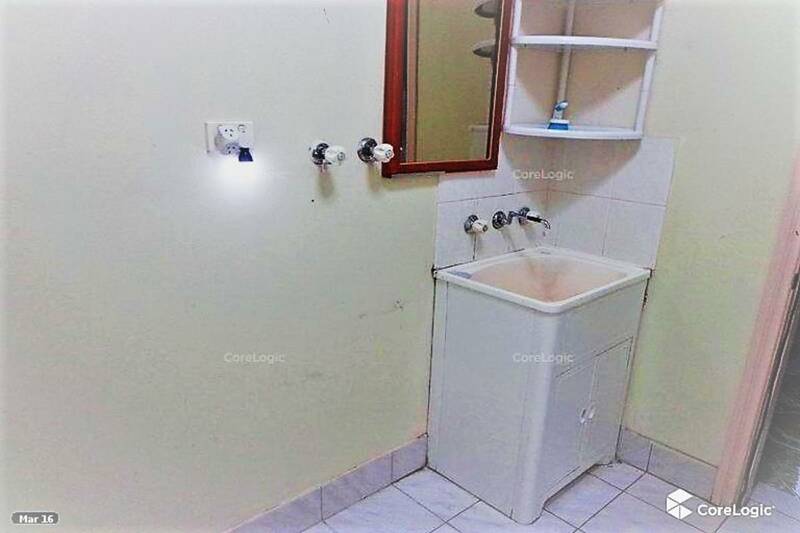 Featuring: One bed room with tile floor though out, air-conditioner. 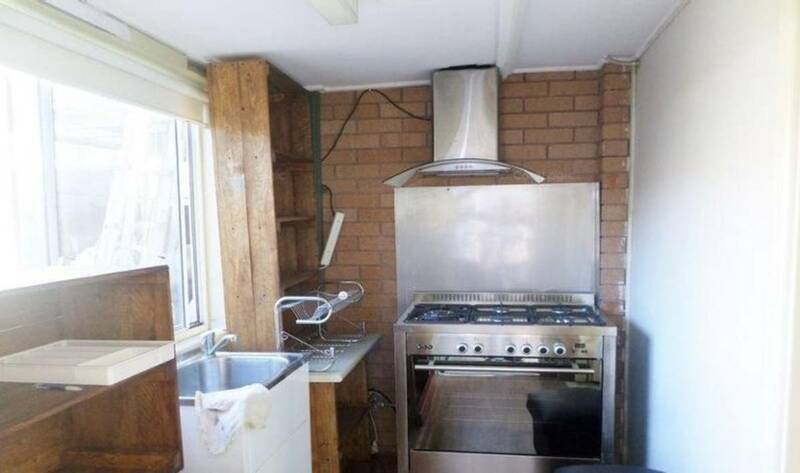 Kitchen with gas cooking, small back yard with garden shed, separate entry.